Customer "Dot Survey" this Saturday! 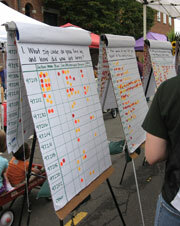 This Saturday at the market is our annual Customer Dot Survey! This is our chance to learn a little more about you and for you to tell us what you think about the market. And it all happens with stickers! Please make sure to fill out the survey when you come to the market this Saturday; it only takes a couple minutes and your feedback is so valuable to us. 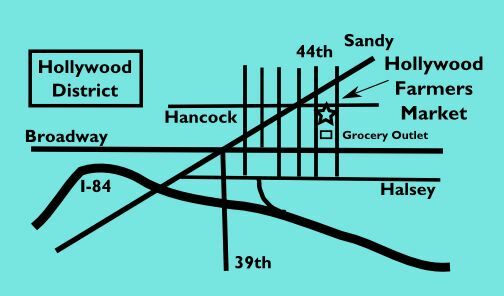 We will be set up with a tent in the middle of Hancock Street, near the seating area. With the turn toward fall comes cooler temps and a desire to start using the stove and oven once again. Big batches of late season tomato sauce, baking sheets of roasted peppers, and pots of soup for warming you and the house up. While Autumn feels imminent, there's still some last tastes of summer lingering on. If you come early you may find baskets of strawberries and table grapes at Unger Farms, the very last melons at Happy Harvest Farm and Big B Farm, and heirloom tomatoes of every shape, size and color at Naked Acres Farm, Winter Green Farm, Sweet Leaf Farm. 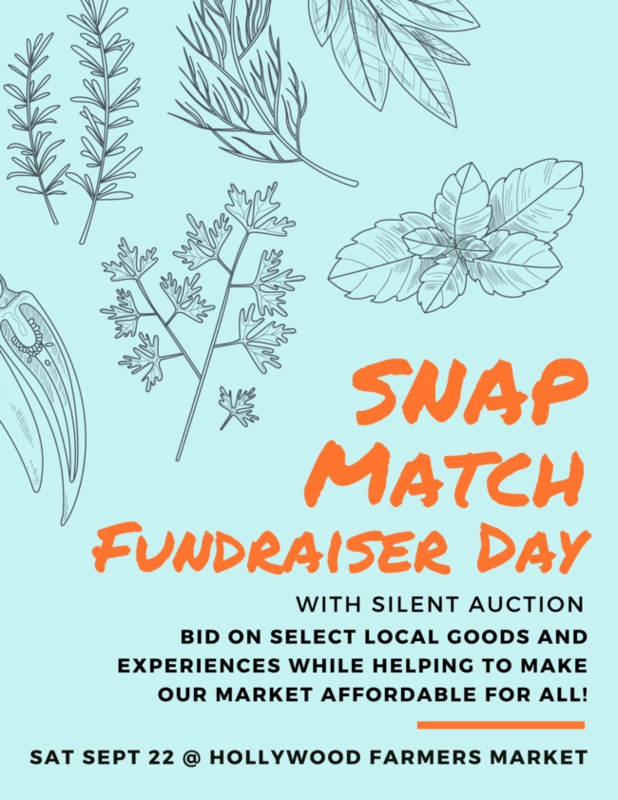 SNAP Match Fundraiser Day is Next Saturday September 22nd! During our September 22nd market we will be holding a silent auction to raise money for our SNAP Match program. This program offers low-income shoppers a match for shopping at the market, meaning SNAP/EBT card users can receive up to an additional $10 every week to be used at the market. These matching funds help make farm direct, fresh, healthy foods affordable to all, while supporting small farmers here in Oregon. Mark your calendars! To finish, divide soup among bowls, then add the remaining 1/4 cup olive oil and 2 garlic cloves to a small skillet (on the stove) and heat over medium until the garlic softens and hisses. 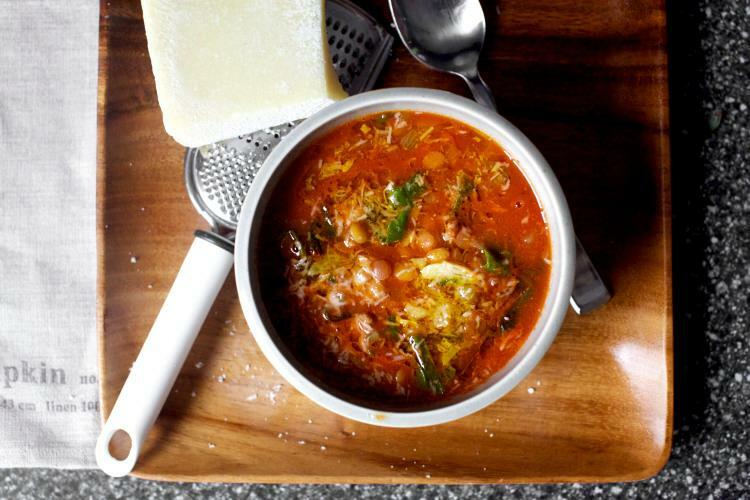 Drizzle this over soup bowls, and top with fresh Romano, passing more at the table. Leftovers will keep for several days in the fridge. 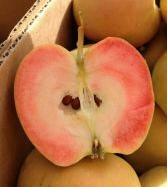 It's hard to choose just one favorite apple variety, but for mid-September the green on the outside, rosy on the inside, Pink Pearl apple from Kiyokawa reigns supreme. With excellent flavor and crisp texture, these beauties make a stunning tart or galette, and of course make for great fresh eating as well. This treasured variety won't be around for long, so make sure to grab a few while you can find them. You probably know their raw or roasted Oregon hazelnuts, but Ken & June's takes it one step further with their full line of chocolate covered varieties. With milk chocolate, dark chocolate, white chocolate, marionberry chocolate, and mint chocolate there is sure to be a flavor combination for you. This bright, sweet, tangy hot sauce has the perfect balance of sweet and spicy brought together with fresh pears and habañeros. Add an extra kick to just about anything: pizza, burritos, eggs or chicken wings. We've even been known to put a drop or two on vanilla ice cream!